Spring and Summer Décor Made Easy! Watch and learn to create jaw-dropping displays from five online home décor designers. Do you get overwhelmed when you think about decorating for the upcoming Spring and Summer months? Are you unsure of where to start or what to do? Do you sometimes wish you could just invite a professional over and have them show you what will look good? Well – this year – your home will be the best decorated on the block! With the help of our team of décor and design professionals, you’ll be able to see, learn and implement a BEAUTIFUL Spring & Summer décor plan for your home or business. AND, these pieces can easily be transitioned from Spring to Easter and then to Summer with just changing up a few items. We made sure to choose a color pallette that works from Spring to Fall, saving you money and headache. 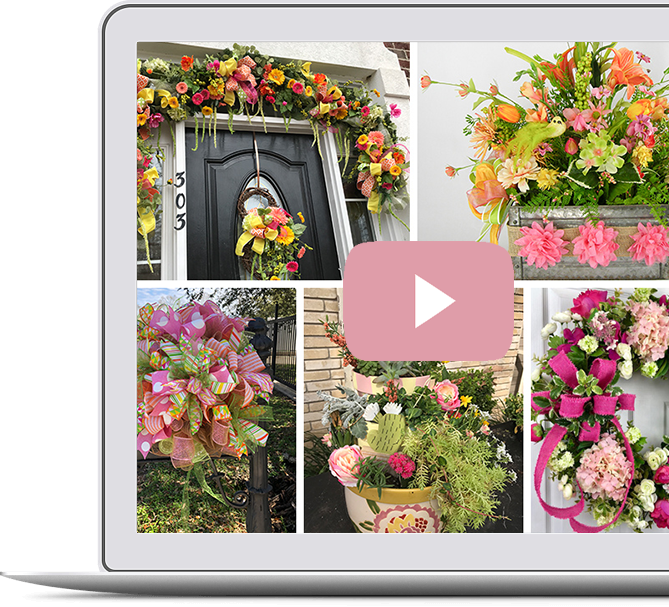 Five online home decor designers came together to create a set of tutorials that will teach you (step-by-step) how to create jaw-dropping displays. 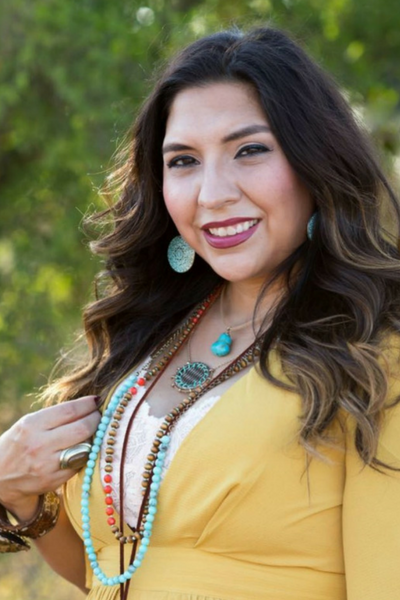 Each tutorial has proven to be a number one, coveted piece among the design team’s clients every season! 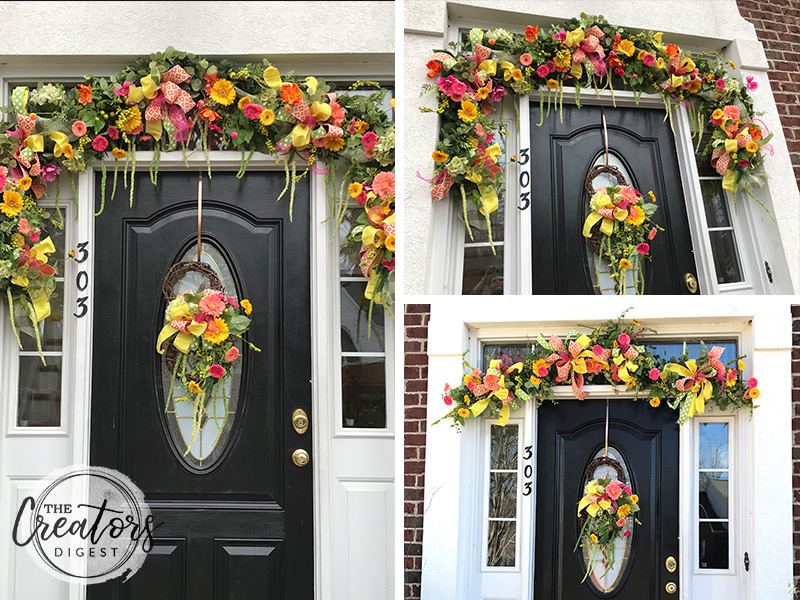 The Spring/Summer Decor Made Easy collection starts with a beautiful entrance that welcomes your family and guests this Easter season! 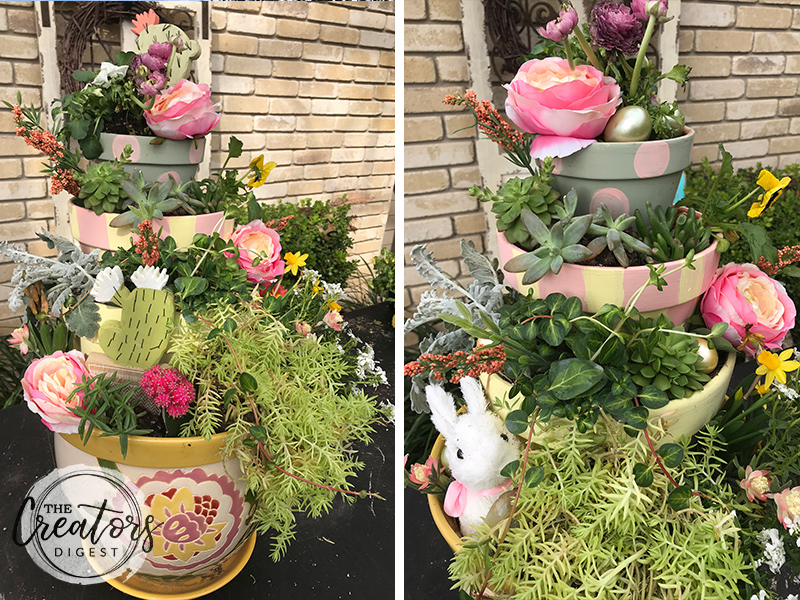 Clara Nicole from Clara-Nicole She’s Crafty Too will teach you to transform Walmart planters into towers of beauty! These planters are a great way to add height to your entryway or back porch. 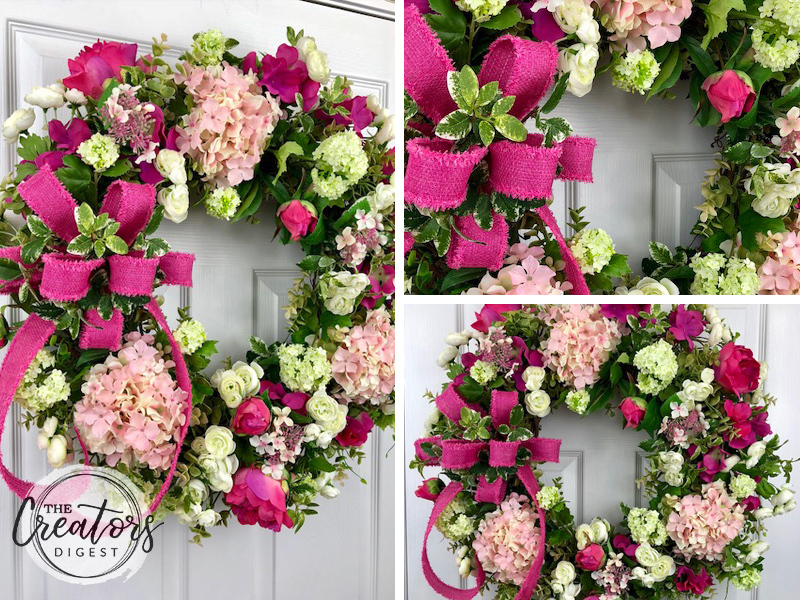 A spectacular Silk Flower Door wreath designed by Nick Kreticos of Nick’s Seasonal Décor that will great your guests and make your home feel welcoming and inviting. Not one, but TWO garland ideas taught by Julie Siomacco of Southern Charm Wreaths. With either the simple or advanced version, your door will be traffic stopping! 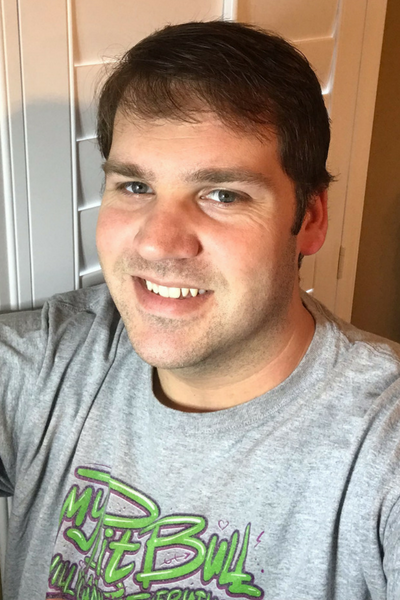 Damon Oates from DecoExchange will teach you how to decorate your mailbox and make it welcoming for your guests all spring and summer long. This will wow your mailcarrier and all your neighbors! Once you’ve created your amazing entrance, we know you’ll need help decorating the inside of your home or office. 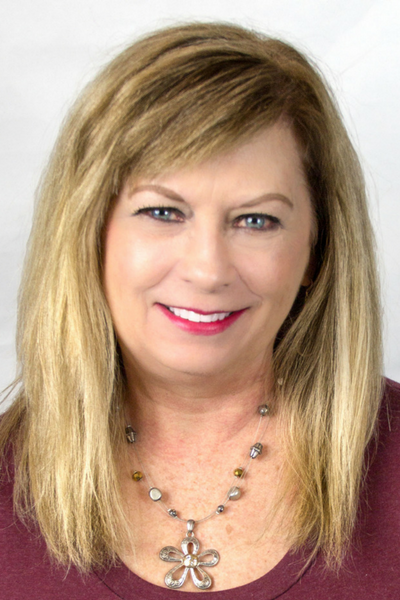 Terri Marshall from MilandDil Designs will teach you how to make a Spring/Summer centerpiece that can be used on your table, buffets, kitchen island or anywhere in between. 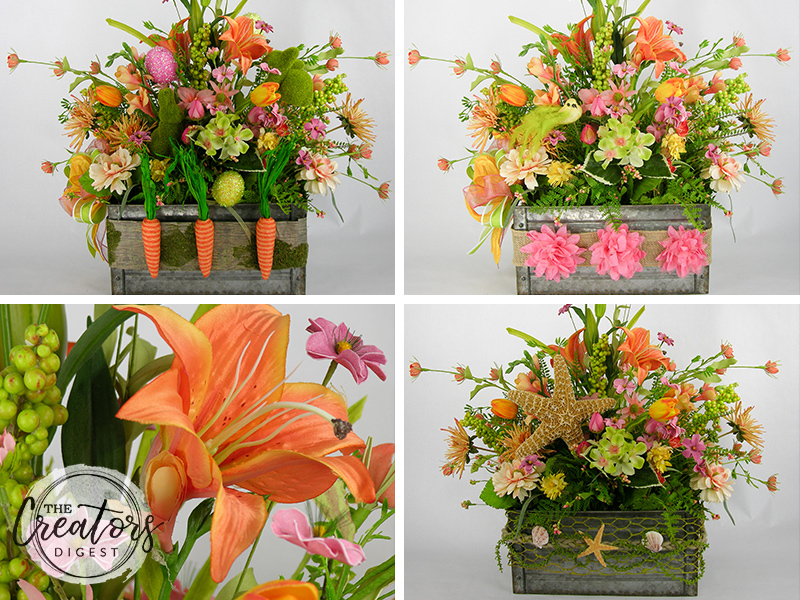 Terri shows you multiple ways of easily transitioning this masterpiece from Spring, to Easter then to Summer. The best part, you can keep this arrangement and use it year after year! Buy today and two bonus videos (valued over $40!) will be included in your purchase! 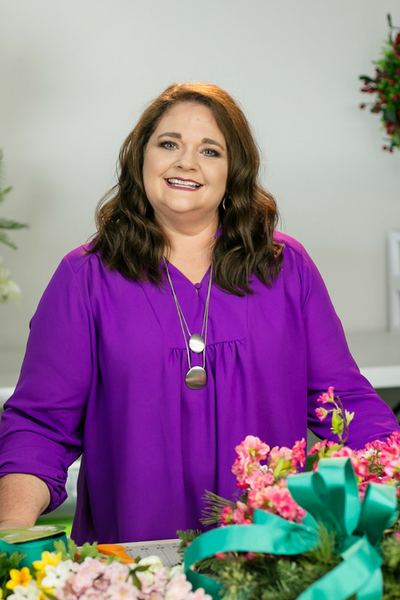 Julie will teach you to construct and design a unique silk flower wreath so simple, your husbands can make it! 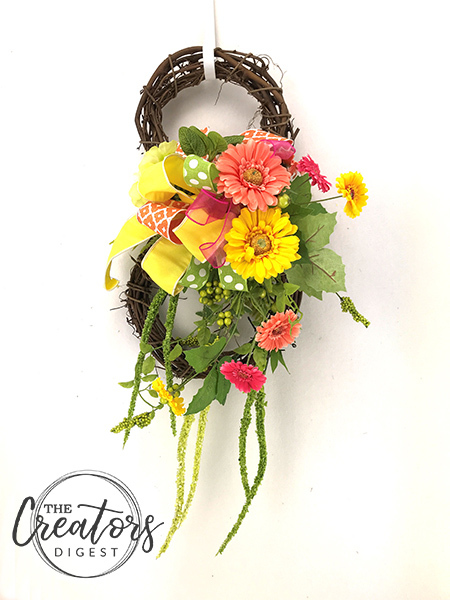 This wreath style is perfect for anyone who’s managing an Etsy shop because they literally take 20 minutes to make. 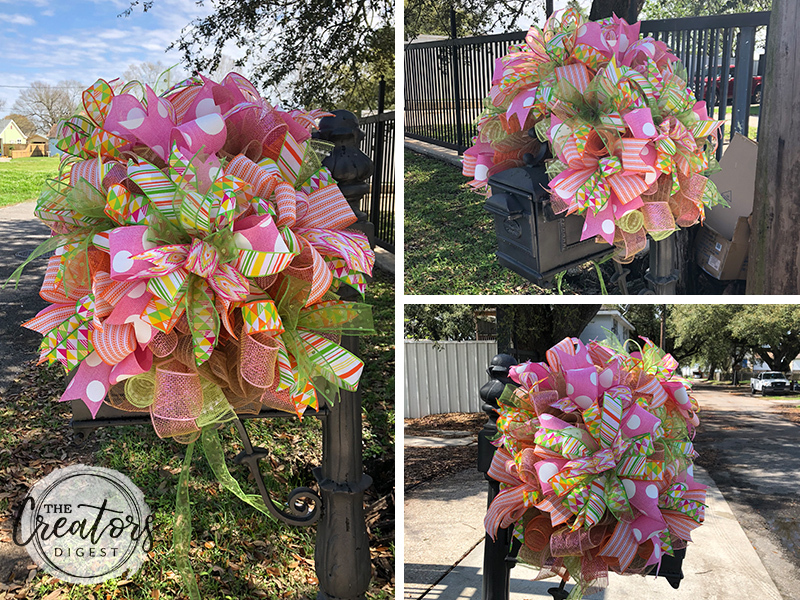 Julie’s tips can be incorporated into your other wreath designs too. You don’t want to miss this one. 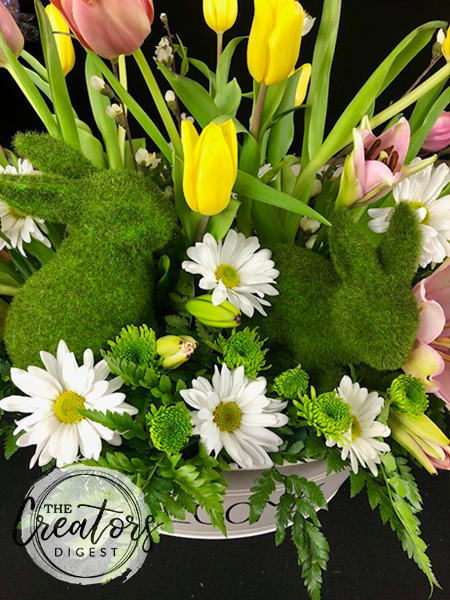 And, why not wow your family and guests this Easter with a FRESH FLORAL centerpiece taught by Nick! 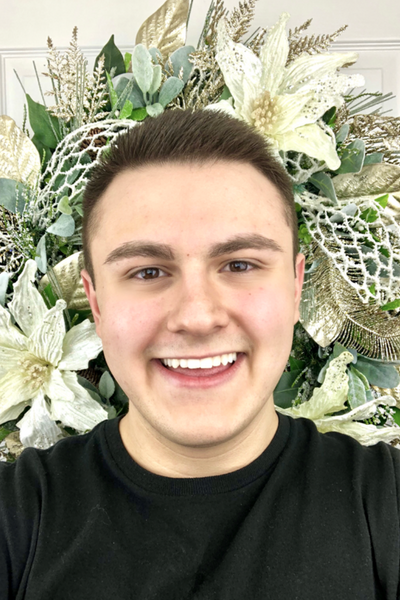 Nick is well on his way to becoming one of the top online fresh flower florists and he’s giving you amazing tips in this bonus video. Whatever You Do, Don’t Wait! Don’t miss out on this opportunity of a lifetime to learn these amazing seasonal techniques and implement them into your home or business TODAY! Since our passion is to always teach, we’ve decided to offer this entire package valued at $149.99 for only $47!!! However, this offer won’t last forever… these videos will soon be locked away in our video vault! This year, we’re proud to donate a percentage of all sales to Wreaths Across America to help honor our fallen veterans. See what others have to say about this video tutorial bundle! Everyone in the Creators Digest is so talented in their own element. You get a diverse collection from each individual. I loved the videos. I could watch for hours on each individual cause it touched different elements from each. I liked that they all touched on using the pieces in different ways. Each individual’s creativity was different. Nick’s was using leaves that came off the flower stems in the grapevine. Damon, the whole technique of using the piece as a mailbox topper, swag or centerpiece. Never have seen one done and was totally different to me. Terri, decorating the outside of the tin canister three different ways to use same arrangement by changing some elements. Clara, the whole planter making and explaining how to transition it from spring to summer. Julie, taking the sprays as a whole and putting into greenery instead of each piece and now I know they are called sprays. And I loved that the pieces were all complimentary. I would absolutely recommend the tutorials to others? I love learning new things. $47 a good price because you’re giving out lots of knowledge and you get to watch the tutorials as often as you need to. I would absolutely purchase from Creators Digest again! There’s always room for more craftiness and new creations. It is always evolving! I enjoyed watching each one. I enjoyed the videos very much. The one technique that I learned was the interchangeable belts. I love the idea of being able to use one item for many different seasons, like using the Christmas garland that you used. I would recommend the tutorial to others. I liked that the tutorial had something for everyone from gardening to deco mesh to flower arranging for indoors and as well as for outdoors. The price point is excellent for the enormous amount of info in the tutorial. All the designers had very creative and high quality products and explained every detail beautifully. I loved all the designs and would purchase again. I pray for your continued success and prosperity with this project and all that you do. I liked the videos! I liked that Clara’s planters used real plants and that was different from the other projects. I think her planter idea would be a great project to use for succulents. I learned something from each of the projects: A different way to tie a bow from Nick. Damon, Clara and Terri’s videos were unique for me because I have not done those type of projects. I really like the way Julie did two versions of the garland and just tied them together. I’ve used a Christmas garland before but never for a spring Garland – LOVED that project! I would recommend the videos and I can’t wait to share the link when it comes out. My favorite part was the simple spring garland. I look forward to the next Creators Digest collaboration. The videos were a joy to watch. The diversity of the projects would appeal to consumers from all walks of the crafting world. Tips and tricks given throughout each video will enable even the beginner crafter to excel. Observing Julie using sprays instead of individual flowers is a wonderful tip being a great time saver and decision maker as the coordinating flowers are choosen for you. Nick, Julie, and Damon are always wonderful with their step-by-step instructions. Terri and Clara’s guidance enables the mastering of their projects seem a breeze. I would whole heartedly recommend these inspiring tutorials to one and all. The price point is right on target. I have before and definitely would purchase again and again from Creators Digest. How did you select the designers? Each designer is hand picked after a detailed interview process. What is the total value of the package? $149.99 but we’re offering it at the amazing investment price of $47. Can I purchase just one tutorial instead of all 5? No we are only offering it as a package. Unfortunately, not at this time. We have 5 different designers giving you their very best information and we know you won’t be disappointed. Do you give a list of supplies to make the projects? We do not offer a complete list but we asked the designers to mentioned in their tutorials where items were purchased. Can we download the videos? No. Once payment is accepted, you’ll be emailed a confirmation email. Click the link in the email to confirm we can email you and then the next email you receive will contain a private link and password on how to stream the videos. What if I don't get my confirmation email? There are two things, one it can take anywhere from 2 minutes to 1 hour to receive the confirmation link. Depending on the volume of sales. And two, make sure to check your spam folder. If you do not receive the link after 5 hours, please contact us. How many times can I watch the videos? You can watch them over and over as long as you need to. What if I lose the email with the password? Feel free to contact us within 12 months of purchase and we will send you a new one. You can also log into your account on creatorsdigest.com and download the PDF under “Orders” with the password and link. How can I be a featured designer in the future? Make sure to subscribe to our email list and when when we put out our casting call for our next series you’ll be notified.